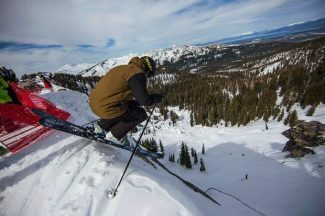 South Tahoe senior Lyndsey Allen competes earlier this season at Heavenly Mountain Resort. Lyndsey Allen is competitive, almost too competitive she says. But she has never considered herself an athlete. Not, at least, how she sees them. But Allen is most definitely an athlete. And she’s a terrific student. She was captain of the alpine team this winter. She played as the Vikings No. 1 singles tennis player in the fall. And the lowest grade she remembers getting in high school was a B-minus. 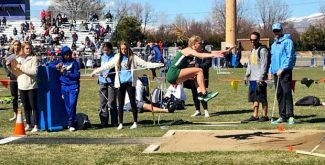 It’s the perfect combination that helped Allen become the Tahoe Daily Tribune’s Student Athlete of the Month for February. South Tahoe head coach Barbra Bedwell thinks Allen is the perfect choice. 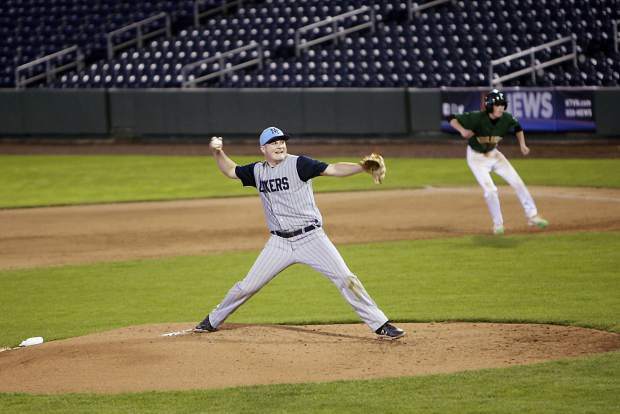 She watched Allen compete this season and saw first-hand how she became a team leader. Allen helped the Vikings qualify for the state meet with a bunch of solid finishes. 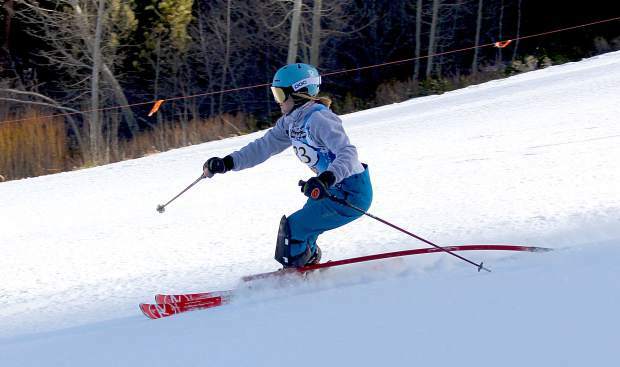 One race that stands out is her second slalom run Jan. 25 at Heavenly Mountain Resort. It showed her competitive side. Allen missed a gate on her first run, but hiked back uphill to get it and record a time. She used that to fuel her second run where she was sixth fastest down the mountain. She finished 13th that day, but that was her best single timed run of the season. But Allen remembers the feeling when she reached the starting gate for the final time. She flashed back to the bonds and friendships she has built with her teammates. She knew skiing wasn’t going to take her to the Olympics. So she made sure to remember her senior year. Allen plans to travel to Southern California after she graduates to attend San Diego Mesa Community College for two years and then transfer into UC San Diego. That’s far away from the Sierra Nevada, but she’s excited for the change after being born and raised in South Lake Tahoe. 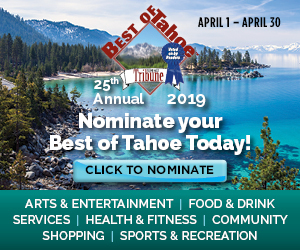 When the snow melts, Allen likes to play tennis, hike and go to the beach and “just doing anything outdoors, because Tahoe is so beautiful,” she said. Allen, along with the male student athlete of the month and teammate Luke Allen, gets high praise from Bedwell.